I’ll be the first to admit that patience has never been a strength of mine. I function best when things go on time and according to plan. So when that doesn’t happen, my natural reaction is to get frustrated and become impatient. Impatience is a common trait that many of us struggle with in our lives and in our marriages. So is there any solution? 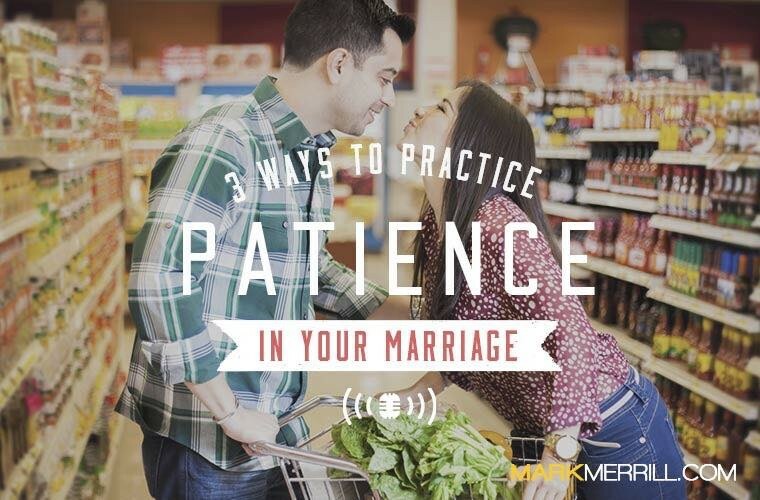 Well, on today’s podcast, my wife, Susan, and I will be sharing 3 key ways to practice patience in your marriage.